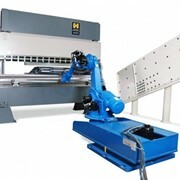 Discover our new generation of high efficiency and low consumption servo-electric punching machines, fully automated and adaptable to any production need. 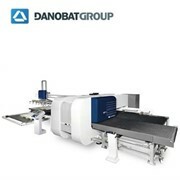 The Easy Turret system by Danobat makes the access and tool changing easier, reducing set up times and making them more confortable. In addition, it enables each tool within the Multi-Tool to become indexable. 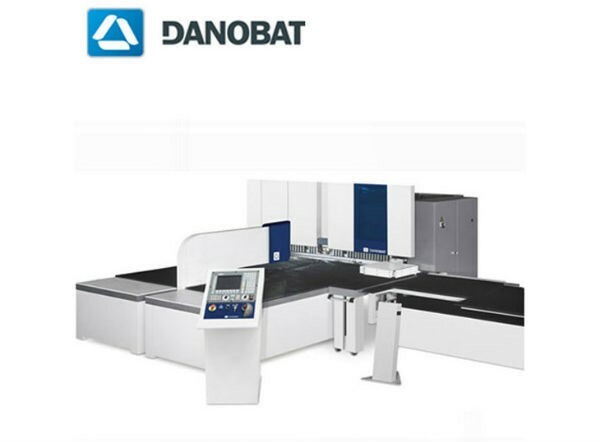 Danobat has developed a technically advanced, yet user friendly product, offering easier maintenance through the implementation of our new Smart Tech software. This device makes interpretation of the messages by the customer easier, at the same time that offers a direct comunication with Danobat headquarters. 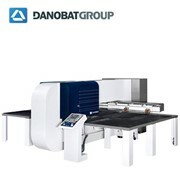 Designed with a modular concept Danobat punching machines offer a great variety of standard and optional features, as well as complete automation solutions. CMTS operates Australia wide from a fully-owned modern facility in Hallam, Victoria and is supported by a qualified team of Technical Sales and Service Engineers. 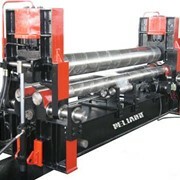 Our team is highly competent, factory trained, both within Australia and overseas. With over 30 years of experience in the metal manufacturing and engineering business, means you receive expert advice and service from consultants who know your business intimately. We have developed a reputation for quality products, excellent service and professional reliability. 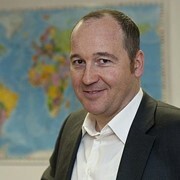 We are committed to providing our clients with complete customer satisfaction in a rapidly changing market. Proudly an Australian Owned Family Company. 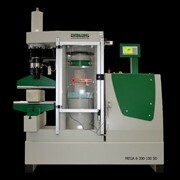 Mention IndustrySearch so Complete Machinery Tool Services can best assist you! 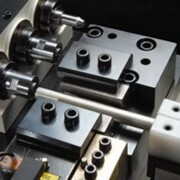 Get a callback from an expert at Complete Machinery Tool Services to help answer your questions.